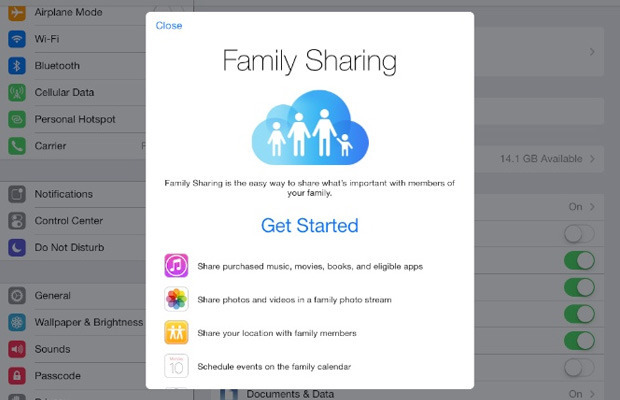 Family Sharing launched with iOS 8, permitting family members to share iTunes and App Store purchases without having to share the same account. Some people started experiencing an issue when attempting to download apps shortly after setting it up. It’s an annoying alert, and one that doesn’t make particular sense, as the app in question is free. 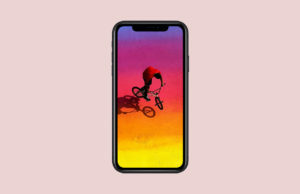 Launch the App Store on your iOS device. Select the “Featured” tab and scroll to the bottom. Tap on “Sign In” and log in with your Apple ID. It’s a simple solution to a problem that was more confusing than anything else. Not to mention a fix anyone who can log in to an email account can carry through.